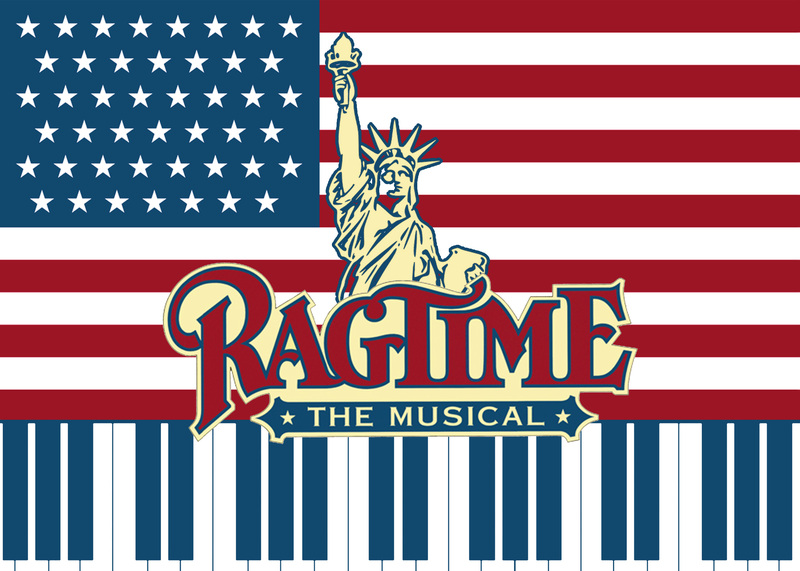 To close the season in the summer, LONJ presents Ragtime the Musical directed by Jeffrey Fiorello with musical direction by Charles Santoro. This sweeping musical portrait of early-twentieth-century America tells the story of three families in the pursuit of the American Dream. Written by the award-winning composer/lyricist team of Stephen Flaherty and Lynn Ahrens (Once on This Island, Seussical and Lucky Stiff), noted playwright Terrence McNally, and based on E.L. Doctorow’s distinguished novel, Ragtime is the winner of the 1998 Tony Awards for Best Score, Book and Orchestrations, and both the Drama Desk and Outer Critics Circle Awards for Best Musical and Best Score. Set in the volatile melting pot of turn-of-the-century New York, three distinctly American tales are woven together – that of a stifled upper-class wife, a determined Jewish immigrant and a daring young Harlem musician – united by their courage, compassion and belief in the promise of the future. Together, they confront history’s timeless contradictions of wealth and poverty, freedom and prejudice, hope and despair . . . and what it means to live in America. Tickets available in the summer at http://www.sopacnow.org/ or by calling (973) 313-2787.